AFC Bournemouth have now announced their full pre-season campaign for the summer. The Cherries squad are back in training this week prior to trip to Spain for a full pre-season training camp. Whilst in Spain, the Cherries will be facing two La Liga sides with Sevilla on 14th July. We'll be based in Spain this pre-season ???????? And Levante on the 20th. The Cherries then return to home soil and have announced back-to-back away fixtures to two Championship outfits, with games against Bristol City and Nottingham Forest. The first will be played on Friday 27th July, the second less than 24 hours later on Saturday 28th July. 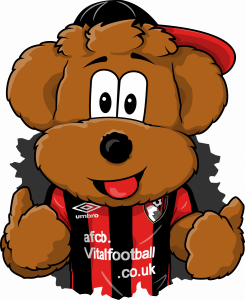 In recent seasons this has proved to be a deliberate tactic of the management at the Cherries with the squad split between the two fixtures, giving players longer playing time ahead of the upcoming Premier League campaign. We'll be making the trip to Ashton Gate to take on @bcfctweets in July. 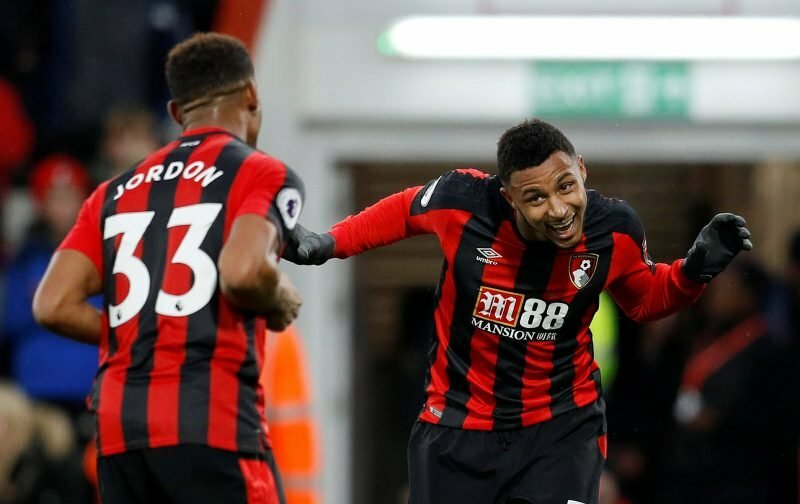 In fact, AFC Bournemouth will also be completing home back-to-back fixtures with the additions of Real Betis and UEFA Europa League finalists Marseille visting Dean Court. Two home pre-season games in less than 24 hours? Bring it on… ???? This will be AFC Bournemouth’s final fixture of pre-season, before kicking off the Premier League campaign in August. Ticket news is yet to be announced. I’m annoyed we have two great games in two days. It means we haven’t learned from last seasons poor pre season that you need to give your starting eleven some games together. That way you avoid spending the first four real games trying to work each other out.